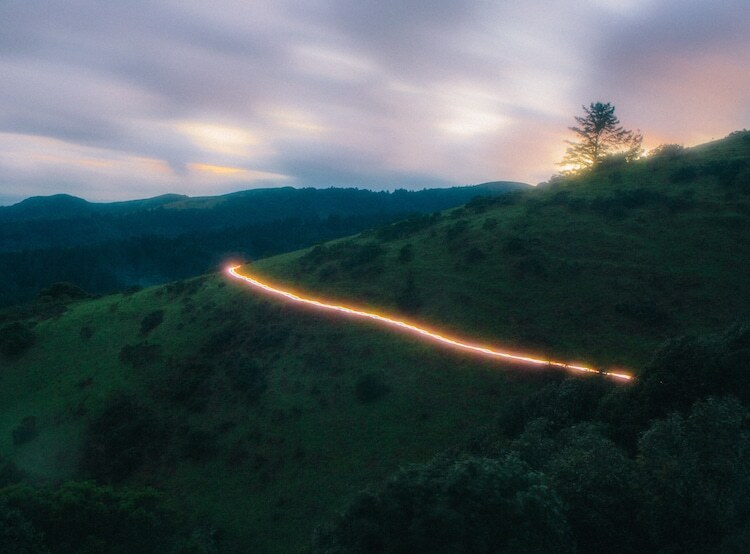 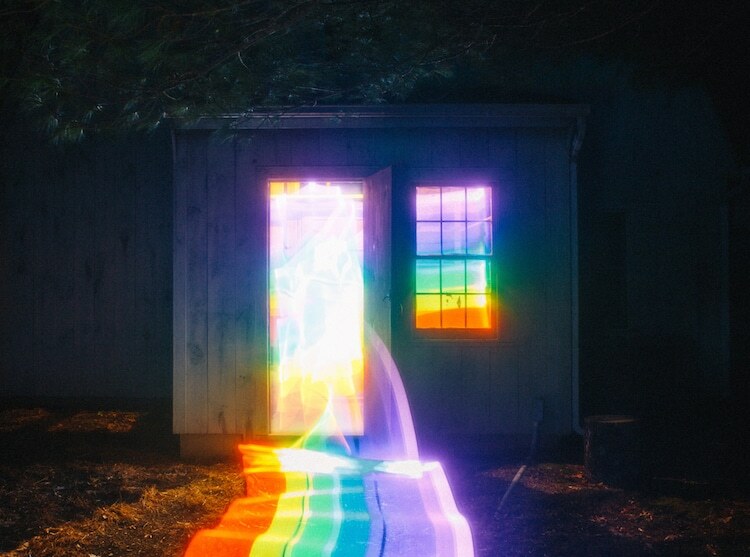 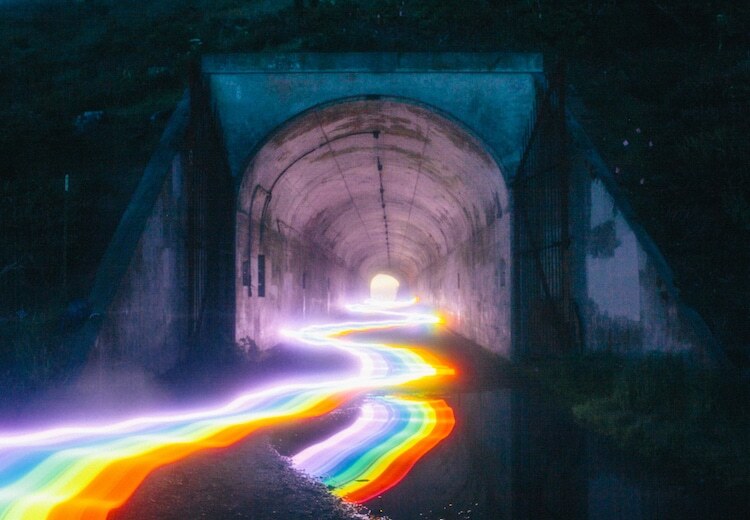 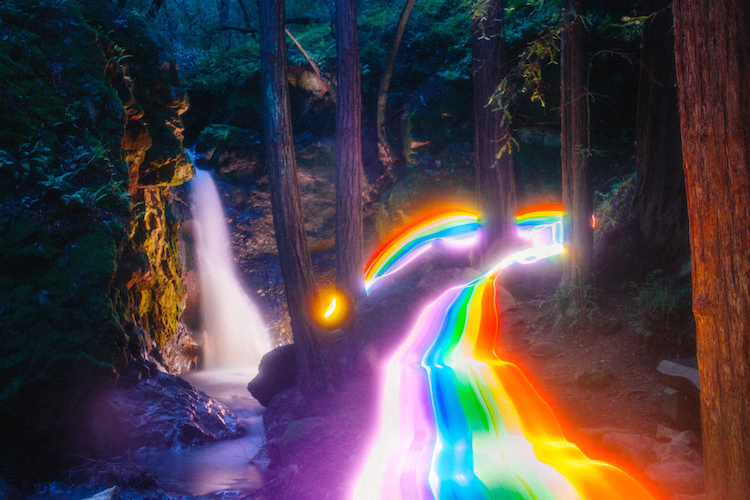 Filmmaker Daniel Mercadante turns rural landscapes into magical terrains with his long exposure photography series, Rainbow Road. 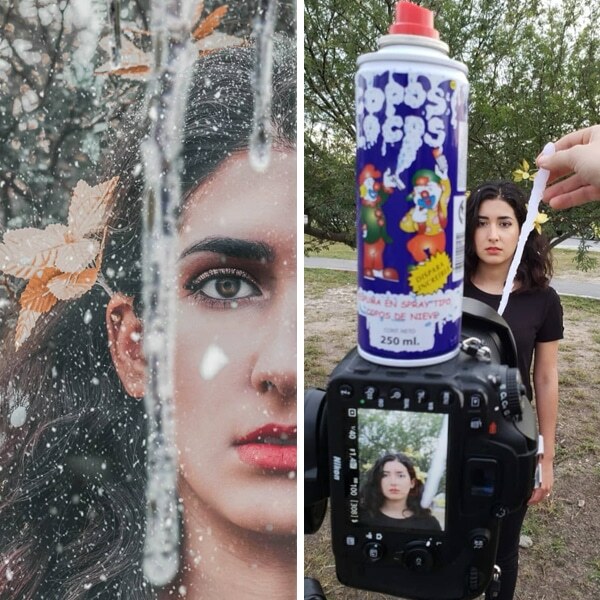 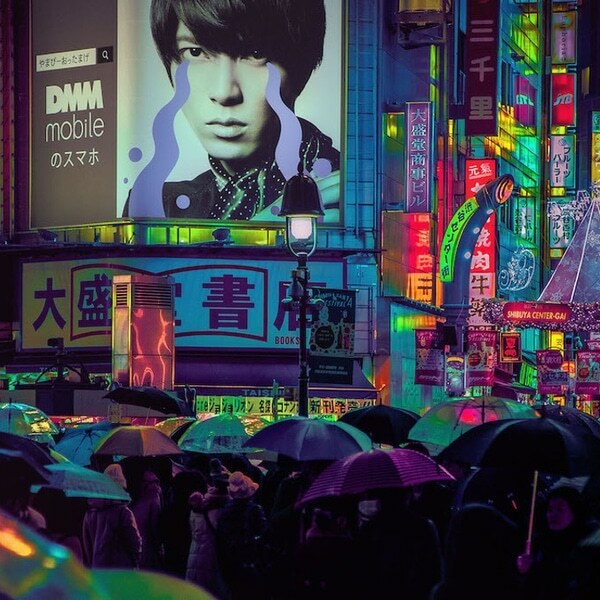 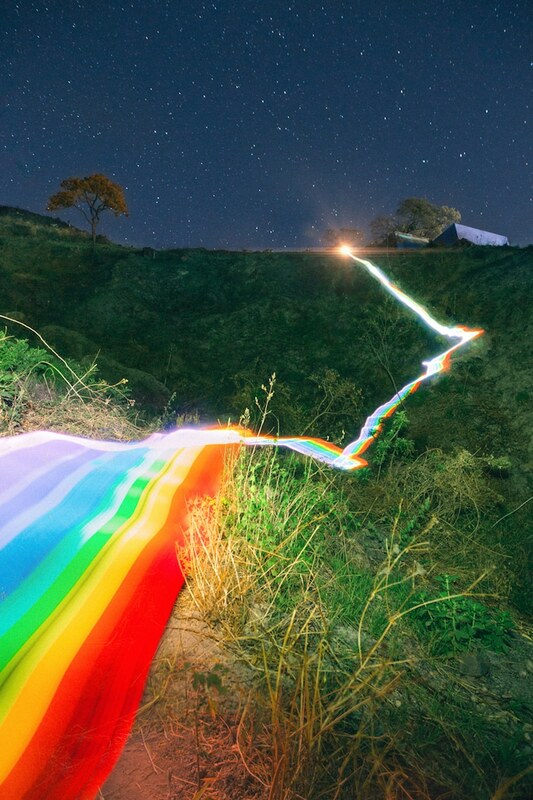 The collection of images sees a multicolored neon trail illuminate the landscape and seemingly take on a life of its own, as it snakes over quiet hills, weaves through forest trees, and twists around street corners. 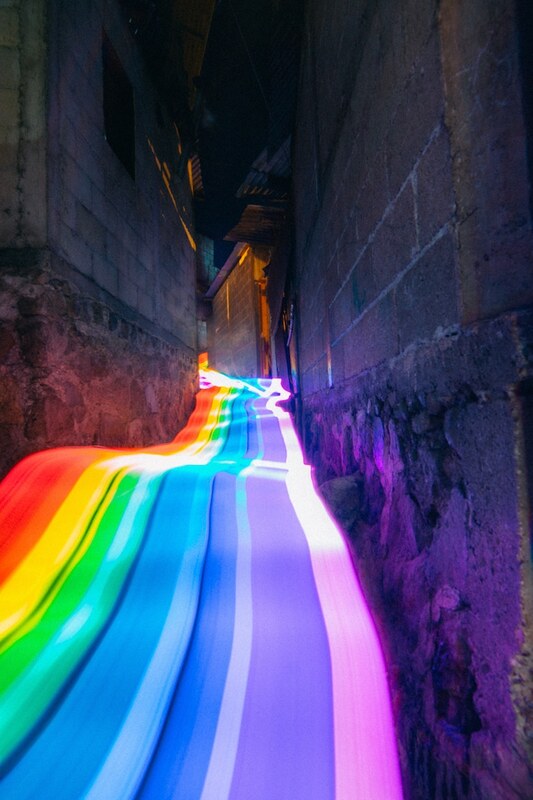 Resembling a real-life Mario Kart race track, the series was made using a custom-built lighting rig covered in rainbow-colored gels. 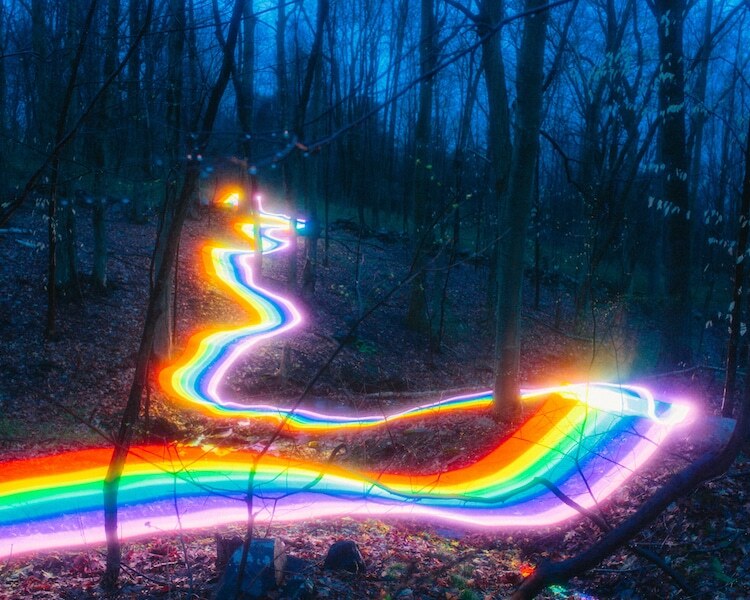 Mercadante ran across the landscape with the rig while his camera—set to a slow shutter speed—captured the scenes, blurring the movements onto one long rainbow road. 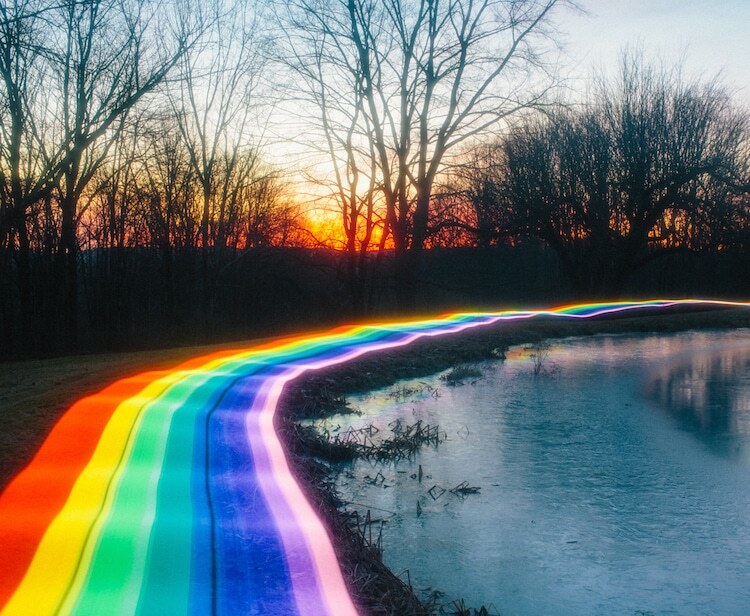 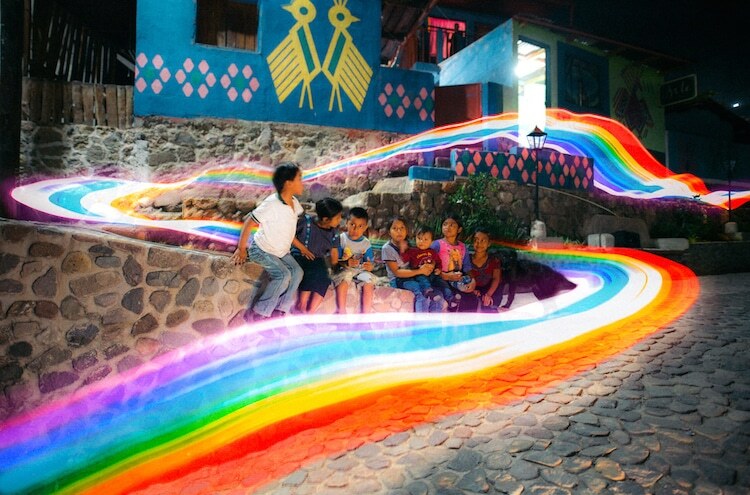 So far, Mercadante’s rainbow roads have appeared in the Connecticut countryside and Guatemala. 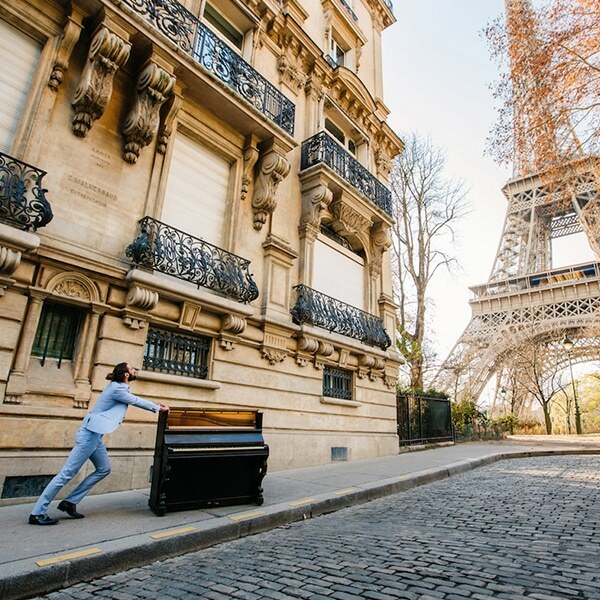 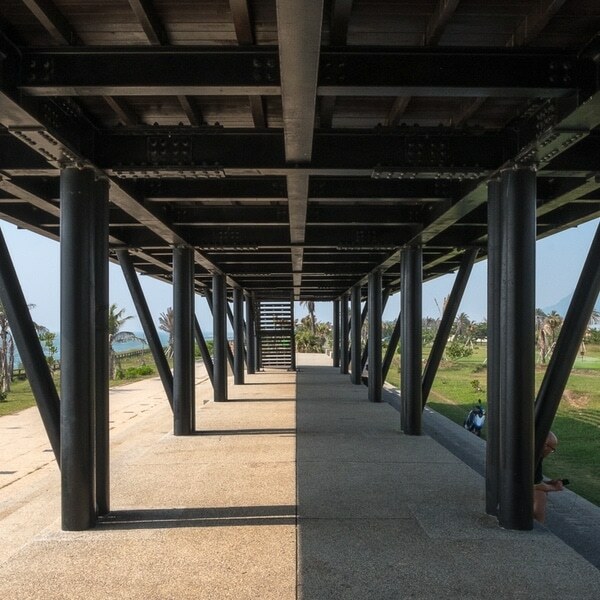 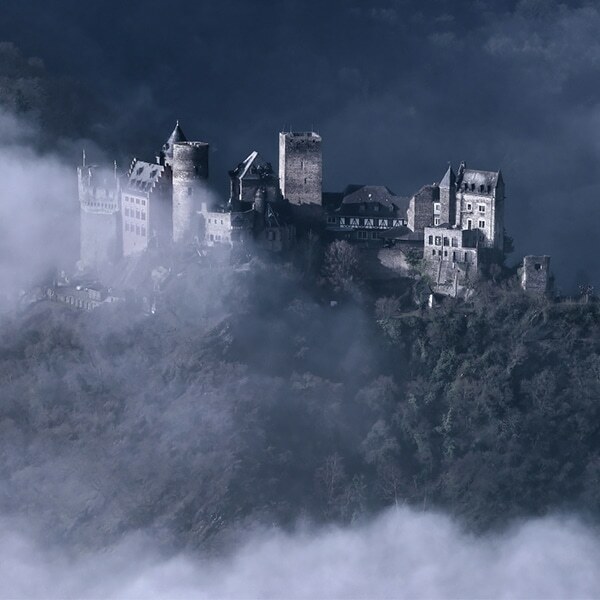 The artist hopes to continue the series in locations across the world. 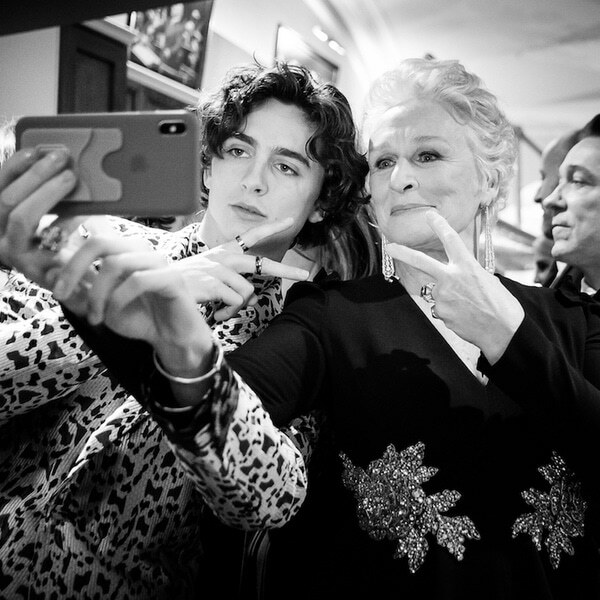 You can stay updated with the series on Instagram. 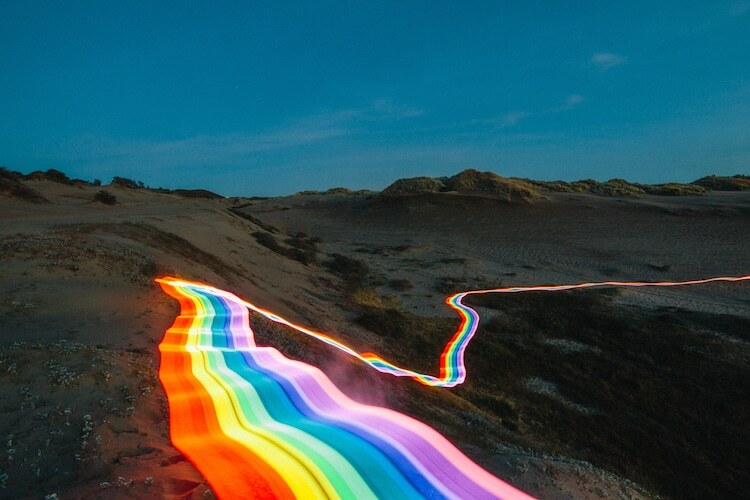 Filmmaker Daniel Mercadante turns rural landscapes into magical terrains with his long exposure photography series, Rainbow Road. 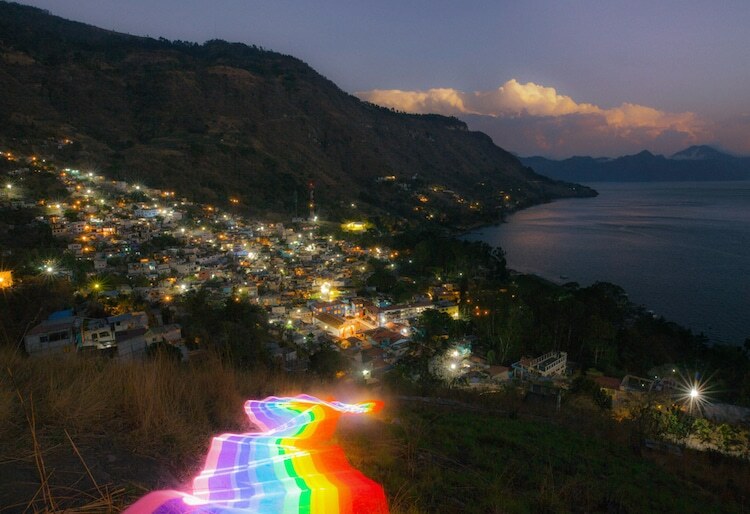 The collection of images sees a multicolored neon trail illuminate the landscape and seemingly take on a life of its own, as it snakes over quiet hills, weaves through forest trees, and twists around street corners. 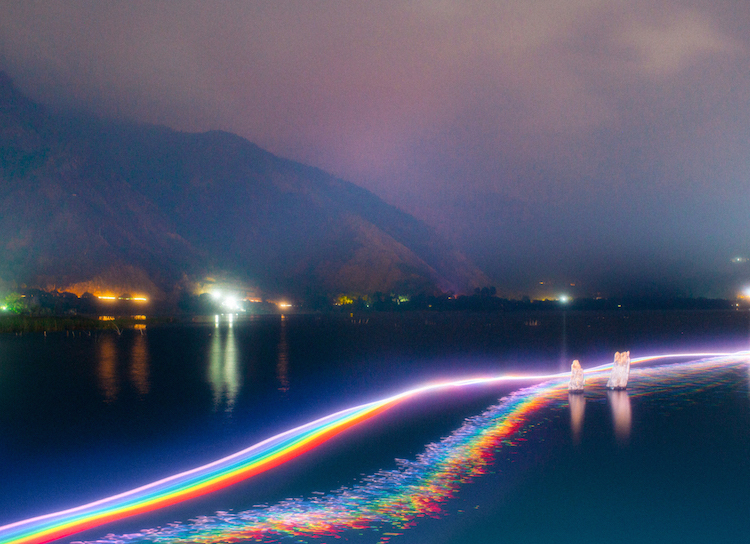 Resembling a real-life Mario Kart race track, the series was made using a custom-built lighting rig covered in rainbow-colored gels. 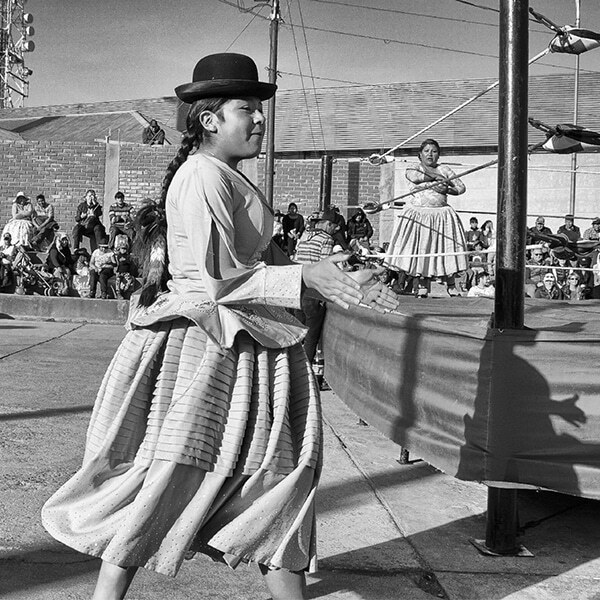 My Modern met granted permission to use photos by Daniel Mercadante. 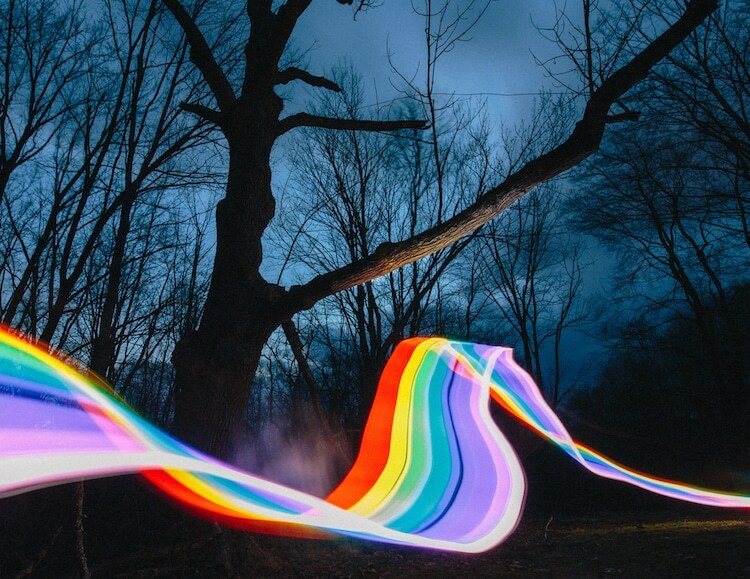 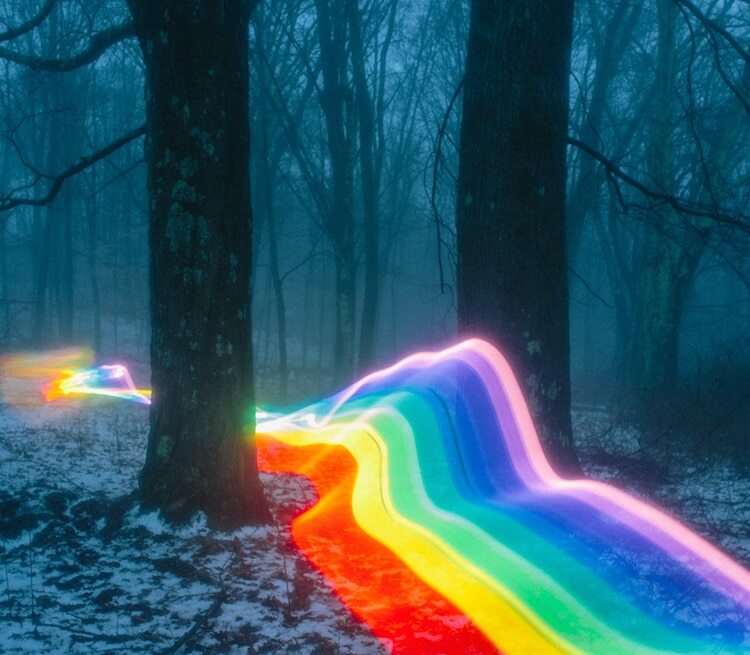 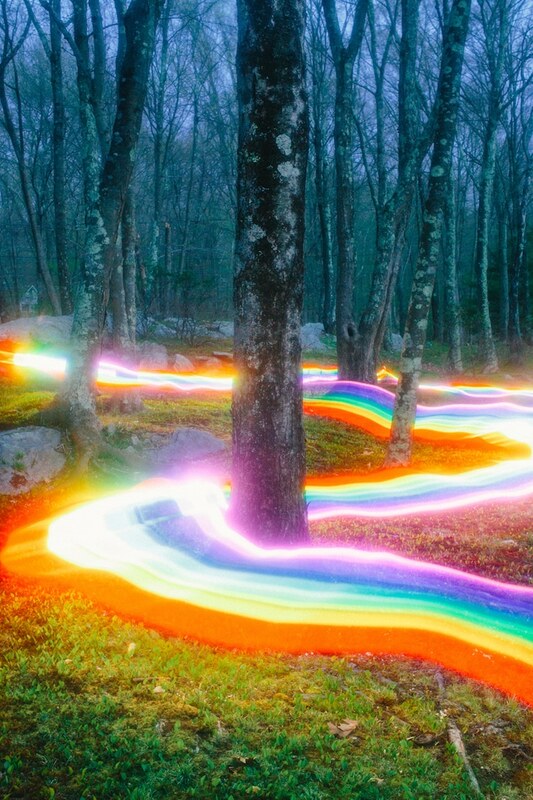 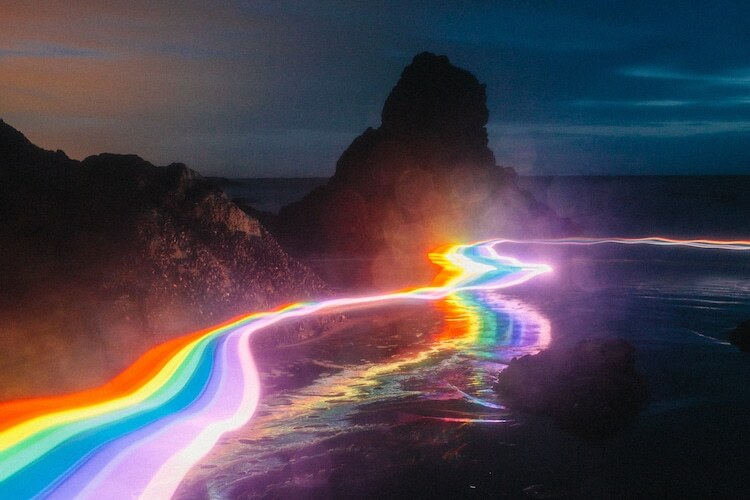 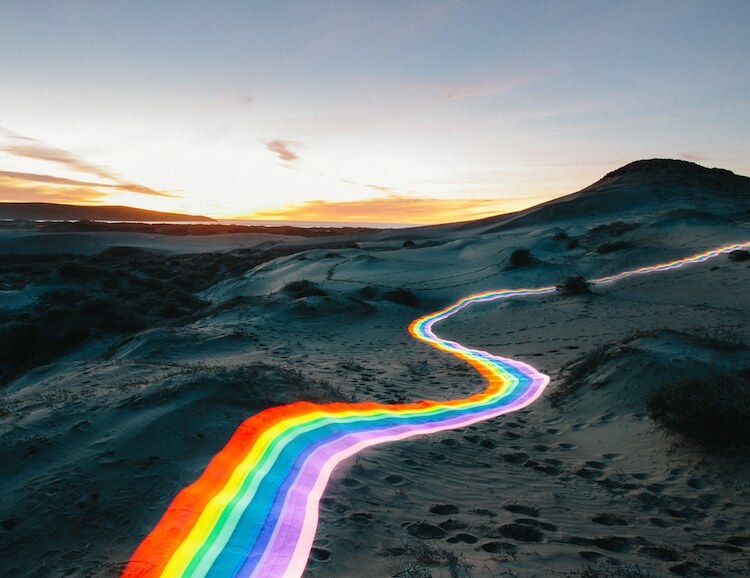 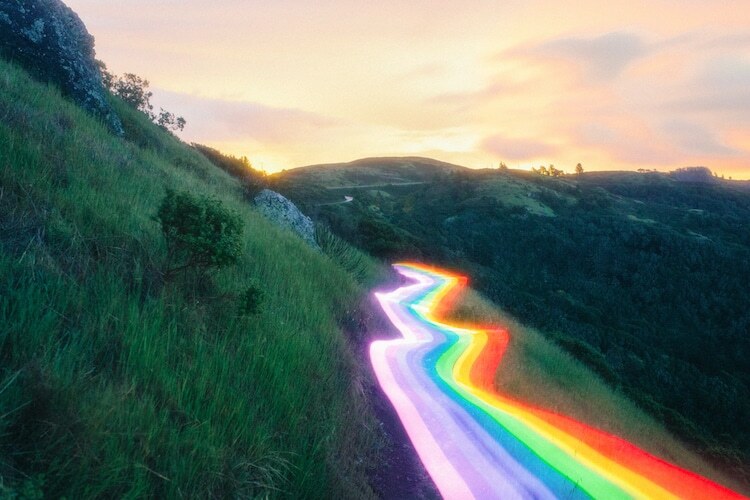 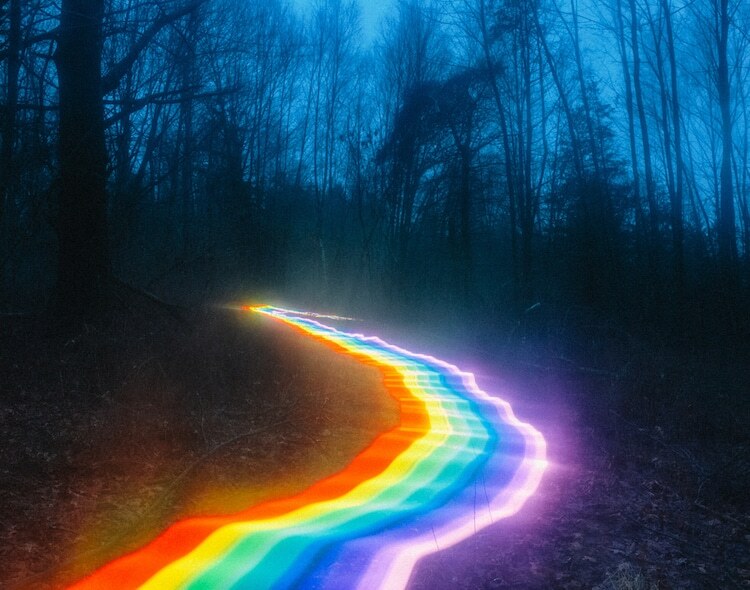 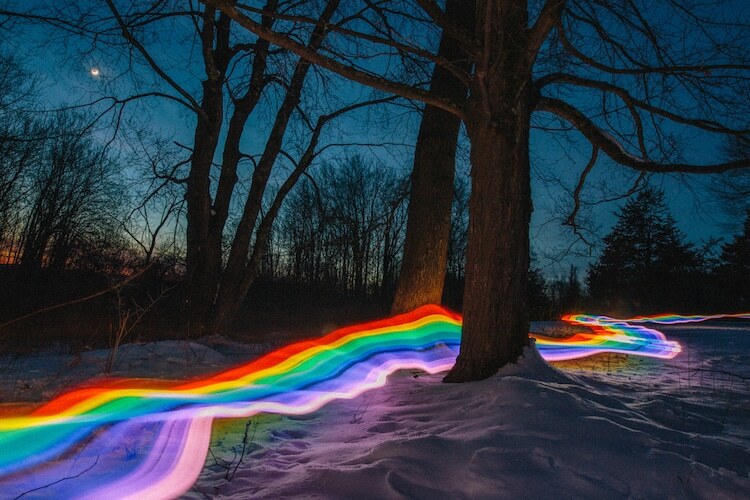 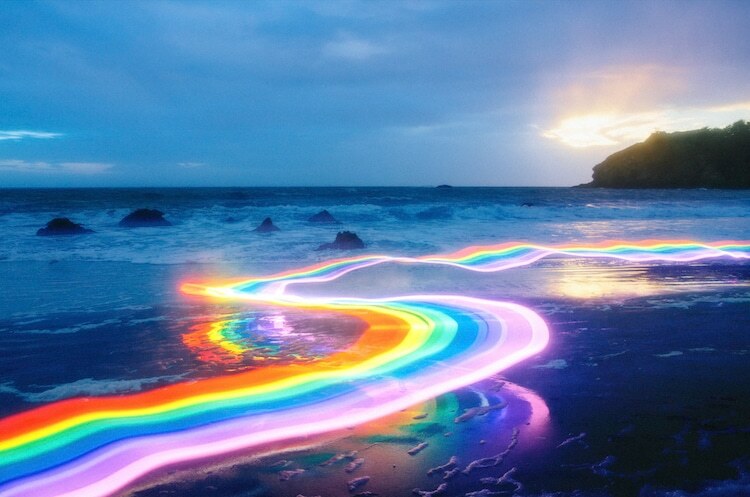 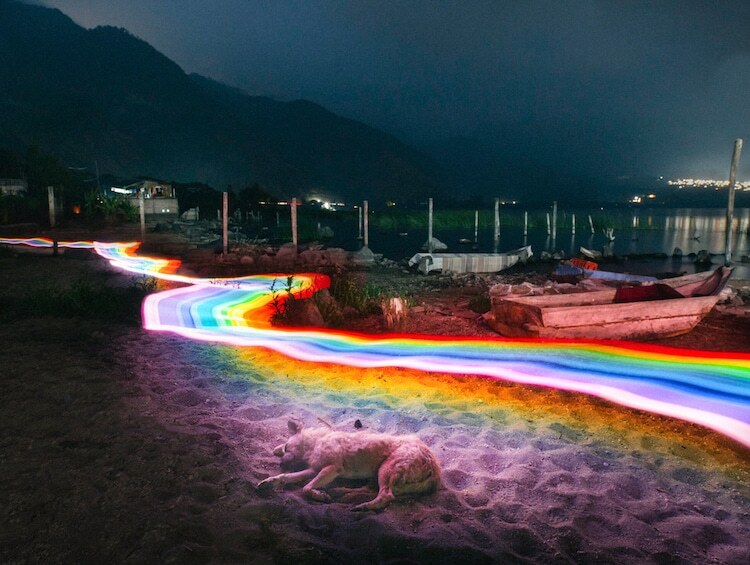 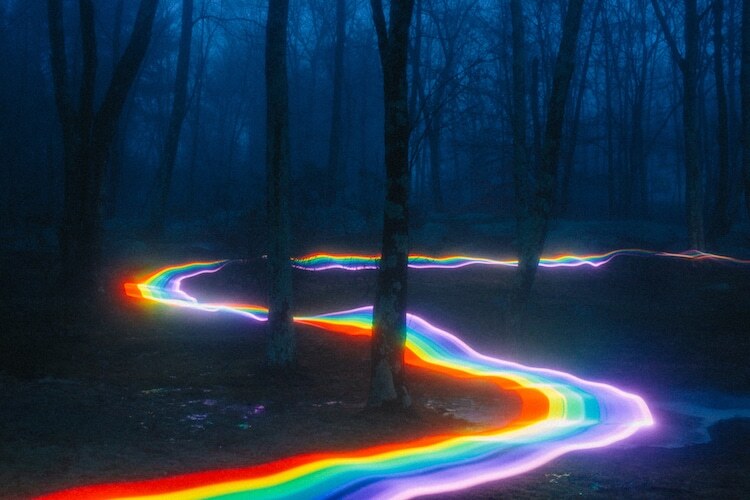 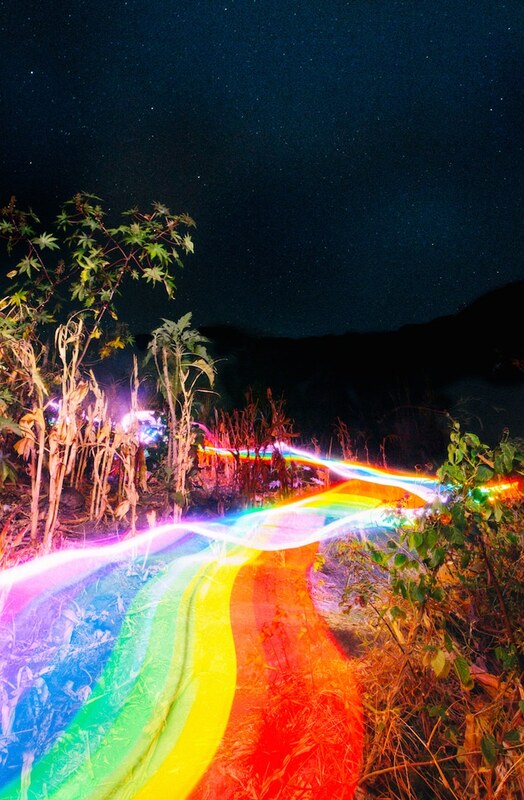 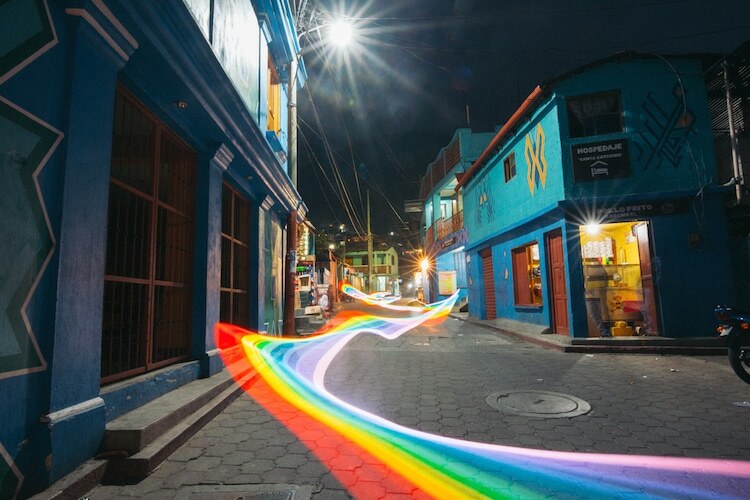 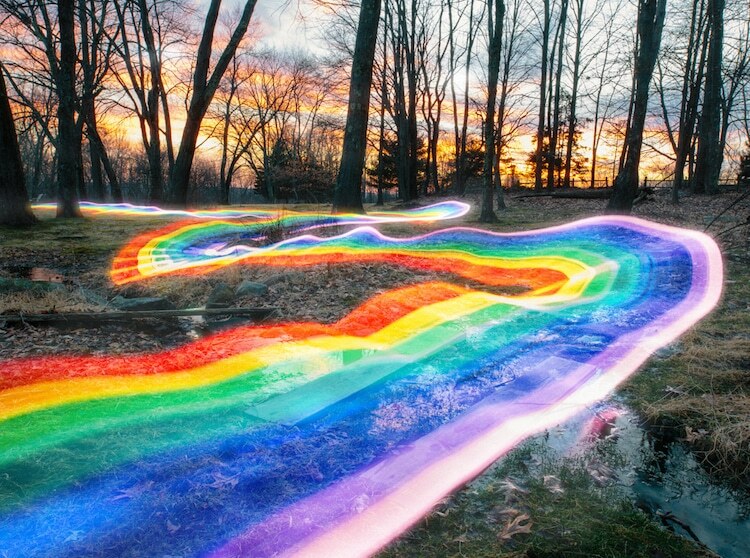 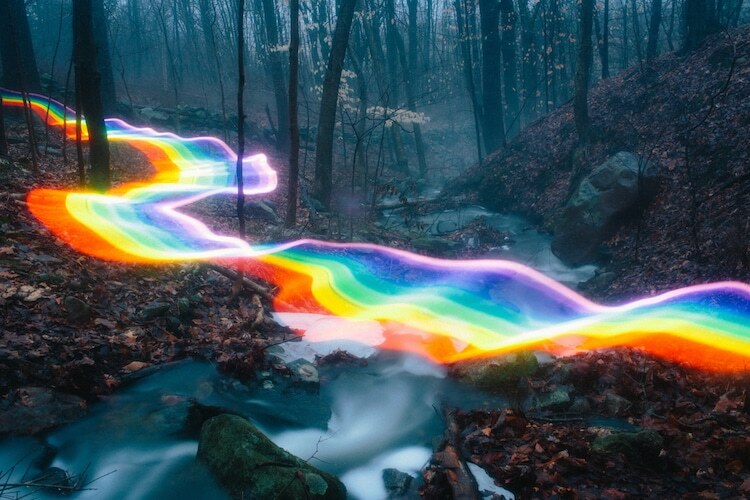 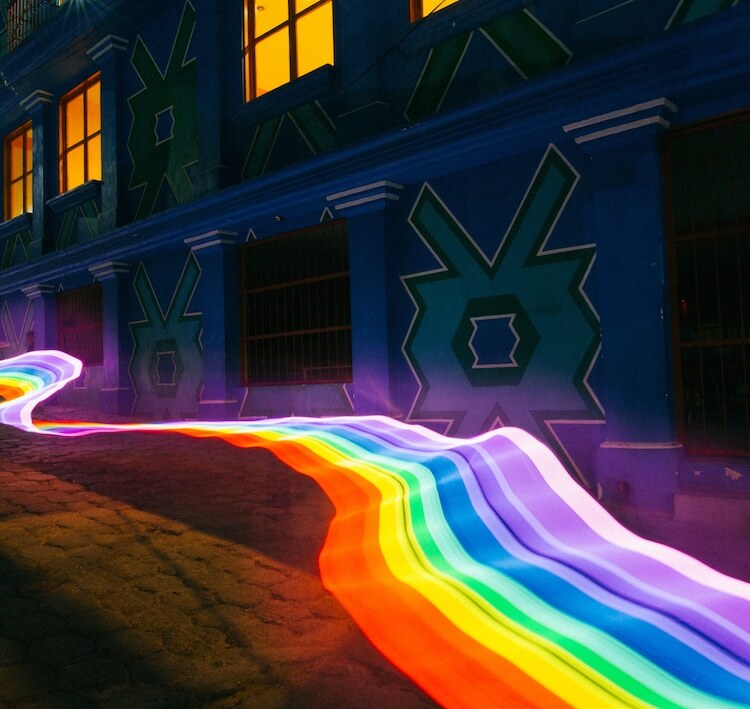 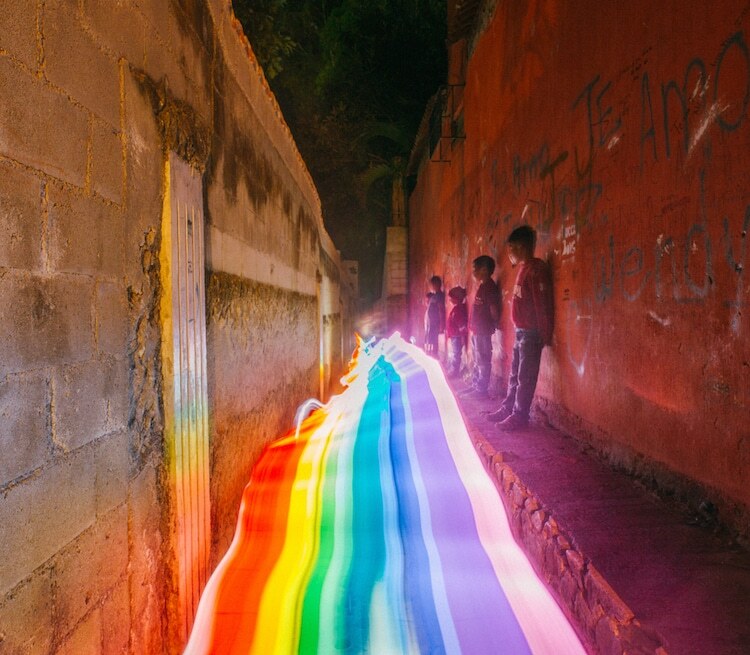 Enchanted by these rainbow trails?